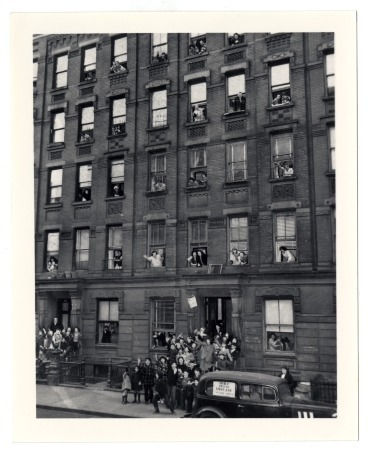 ← July 31, 1922: The Most Populated Street in NYC: Corner of East 112th Street & 1st Avenue. 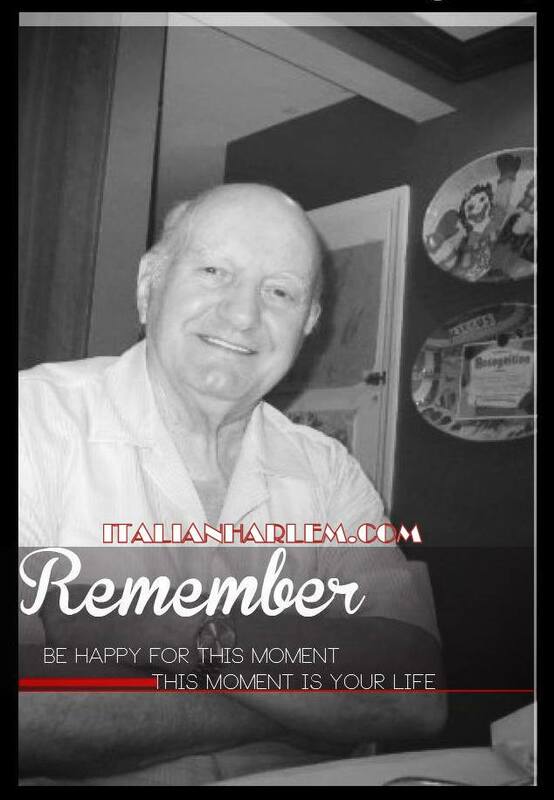 Uncle Al meant the world to me. He was my saving grace when I moved into Eastchester with my two children. He encouraged me to be greater than life. Motivated me through his incredible wisdom. He treated me with nothing but great respect. His presence inspired me in so many ways. He was a class act all the way. I miss Uncle Al dearly. Angela I’m so proud of your way with words. YOUR DEDICATION TO OUR FATHER’S MEMORY BROUGHT TEARS TO MY EYES.YOUR TRULY AMAZING. Me too Angela! You and Margaret are like sisters to me! Love you both! Angela, you have done an amazing job laying down the foundations of your past. I am so fortunate to have crossroads that share yours and have benefited and enjoyed those intersections. We too were raised with the instructions to love each other and cherish our family. I see so many correlations in our upbringing. Watching your posts remind me of our holidays, clothes, food, music, even our Easter outfits matched! You are definitely a chip off the old block and I can only think how excited our relatives would be knowing that you have found a way to bring us closer. I hope there are many more avenues to travel with exciting discoveries, photos, notes. As always, if there is ever anything that I can do to help, please let me know!! Like a A site that I can find some of my old friends from 1970 -.1985. Thank you . Hi, I love your website. My father was from Italy and my mom is originally from Puerto Rico so your website resonates with me. Although they met in another transitional neighborhood Corona, Queens I have enjoyed reading about this neighborhood where these two ethnic groups lived. Nice job!